Some pictures from this years Abbey Youth Group Social. 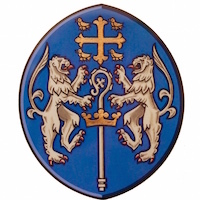 The sermon preached at the Service of Celebration and Thanksgiving for the 70th Anniversary of the founding of the NHS in Fife, by the Moderator of the General Assembly of the Church of Scotland, The Right Rev Dr Derek Browning. 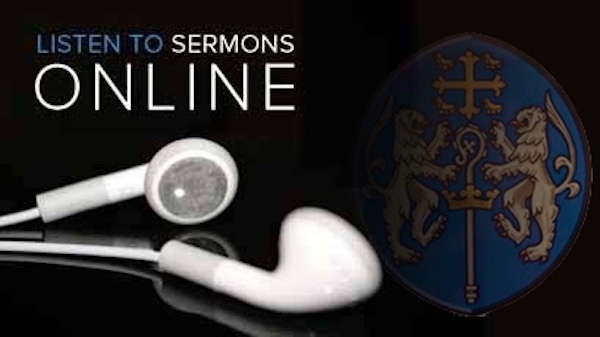 Read more"Healing the Whole Person"
The sermon preached in Dunfermline Abbey on Sunday 13th May at the 11am service by The Very Rev Dr John Chalmers. 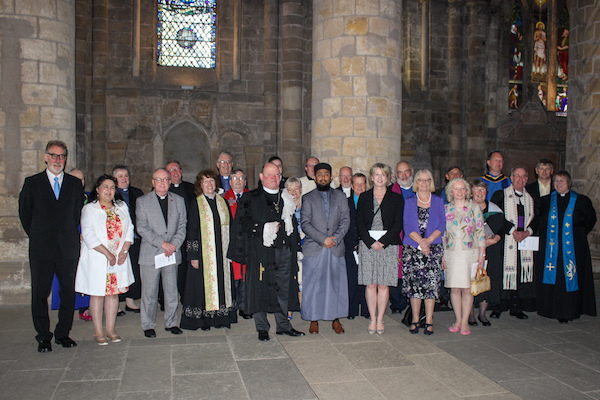 Read more"Seventh Sunday of Easter"
The Abbey hosted an Inter-Faith service to celebrate and give thanks for NHS Fife on the occasion of the 70th Anniversary of it’s founding. 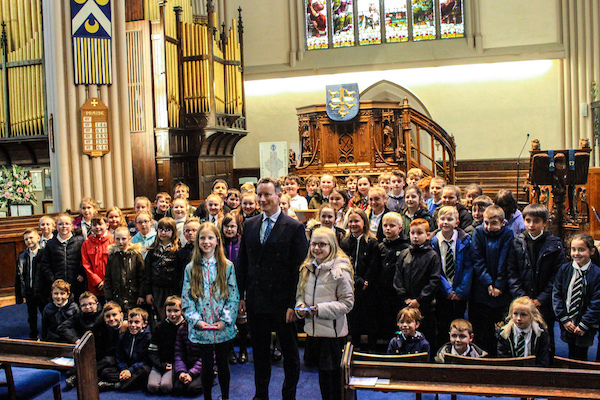 Worship was led by the Moderator of the General Assembly of the Church of Scotland. 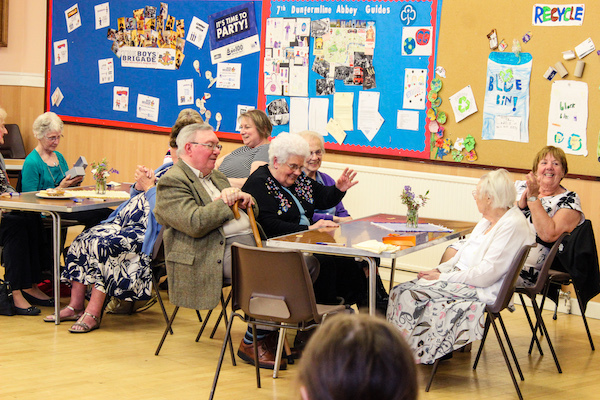 Read more"NHS Fife Service of Celebration and Thanksgiving"
The sermon preached on Sunday 6th May, by the Minister, Rev MaryAnn R. Rennie. 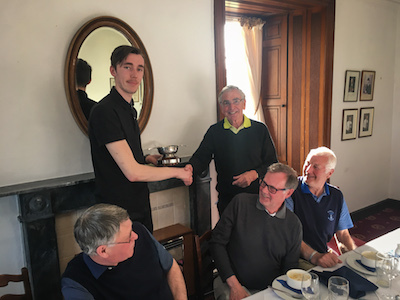 Read more"Thank You for Being a Friend"
Congratulations to Ian Vernon on winning this years Abbey Quaich with a very impressive 44 points!!! Congratulations also to runner up Bill McIntosh and to Danny Williamson on winning the coveted Session Prize. Thanks to Danny and to Graeme for organising another great event. 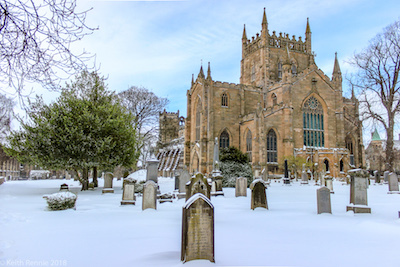 Some pictures from around the Abbey and Pittencrieff Park taken back in March when we were hit by the Beast from the East. 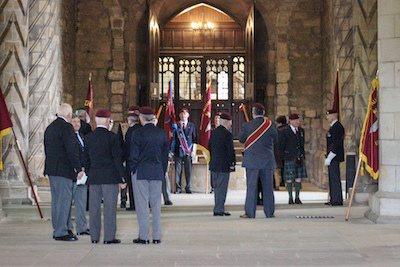 Read more"Abbey in the Snow"
Read more"Airborne Alliance Annual Muster 2018"